What Are the Signs of Overactive Bladder in Children? 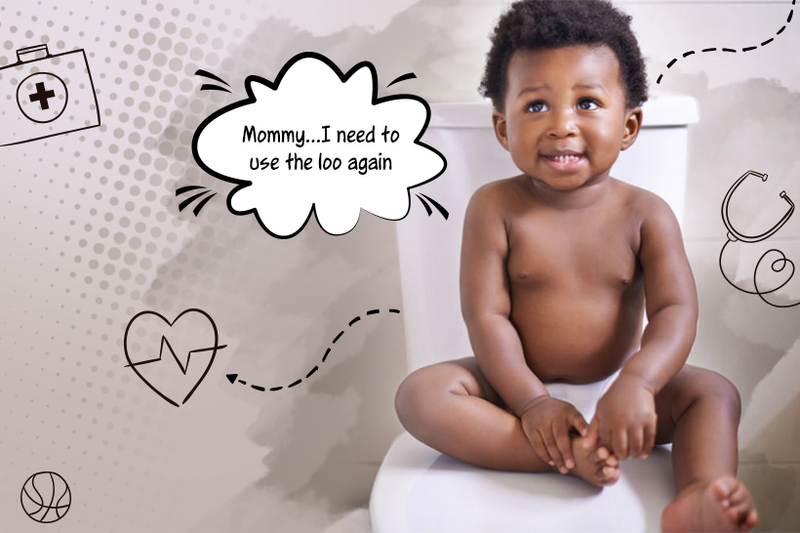 Your child might need to urinate frequently and might not make it on time to the toilet before urine begins to flow. What Causes Overactive Bladder in Children? Children with overactive bladders have a need to urinate more often than usual because their bladder muscles have uncontrollable spasms. The muscles surrounding the urethra, the tube from the bladder that urine passes through, can be affected. These muscles are meant to prevent urine from leaving the body, but they may be “overridden” if the bladder undergoes a strong contraction causing a need to urinate as the urinary tract becomes inflamed and uncomfortable. Certain neurological conditions may cause these symptoms. Another cause of overactive bladder is a condition called Pollakiuria, or frequent daytime urination syndrome. Children who have Pollakiuria urinate frequently. In some cases, they may urinate every 5 to 10 minutes or urinate between 10 and 30 times a day. This condition is most common among children aged 3 to 8 and is present only during waking hours. There are no other symptoms present. Doctors believe that Pollakiuria is related to stress. The good news is that the condition usually goes away after 2 to 3 weeks without requiring treatment. How Is Overactive Bladder in Children Treated? In most cases, children outgrow the problem of an overactive bladder. For each year after the age of 5, the number of overactive bladder cases declines. Your child may learn to respond timeously to the body’s signals to urinate or bladder capacity may increase over time. In addition, overactive bladders can “settle down,” often when stressful events or experiences have ended. Incontinence often makes children feel ashamed and insecure – your calm, reassuring manner will go a long way to helping your little one overcome the problem. Need more advice on overactive bladder in children? Give us a call – we’re always happy to help.